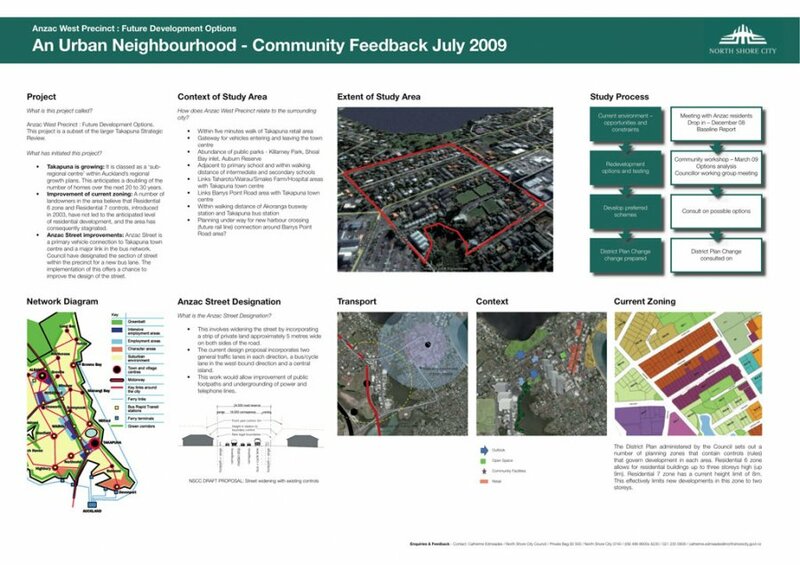 For North Shore City Council. 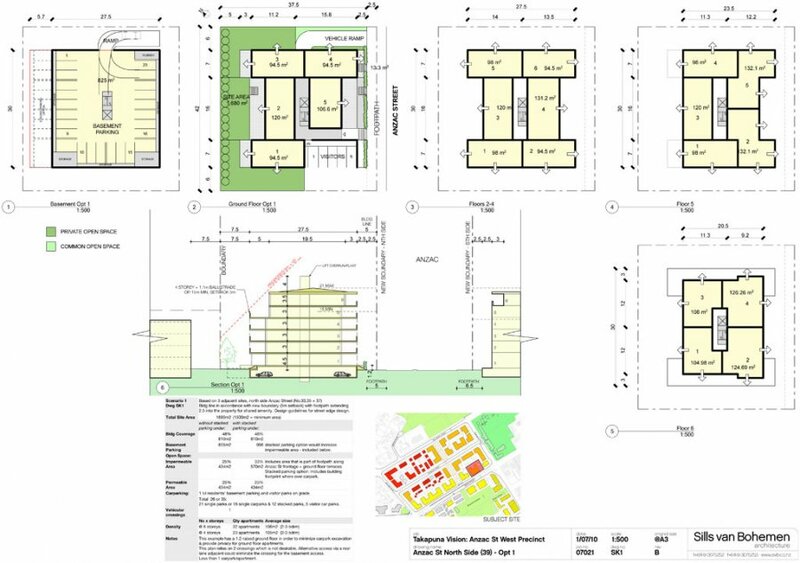 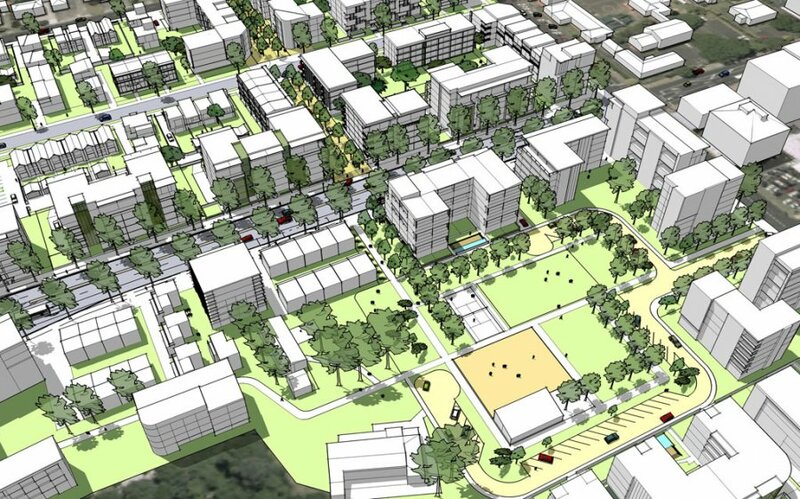 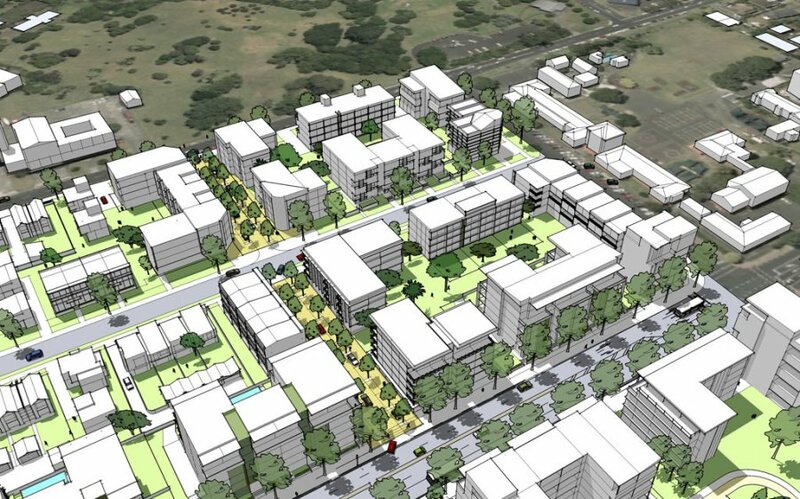 Development of a future vision for intensification of four urban blocks adjacent to Takapuna town centre in a team with internal and consultant planners. 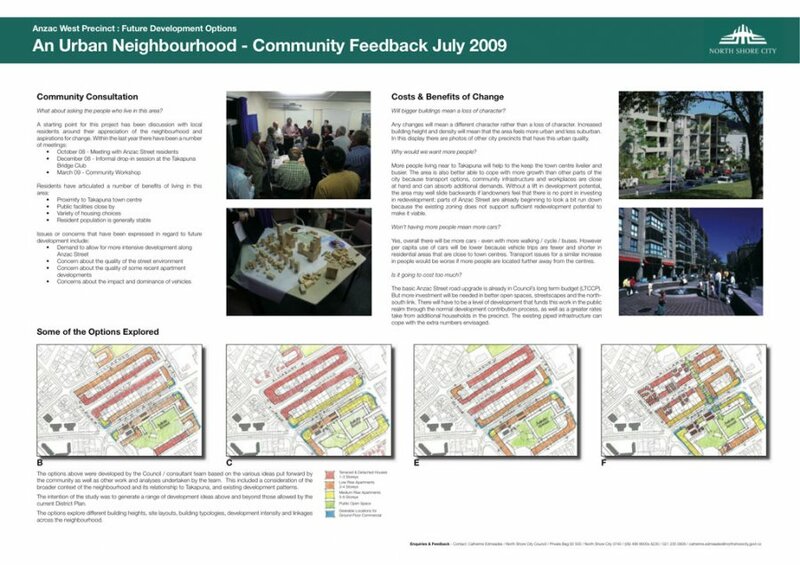 Work initially involved facilitation of a series of workshops with councillors, community meetings, a community workshop and feasibility studies for the land-use potential of the area given alternative development scenarios. 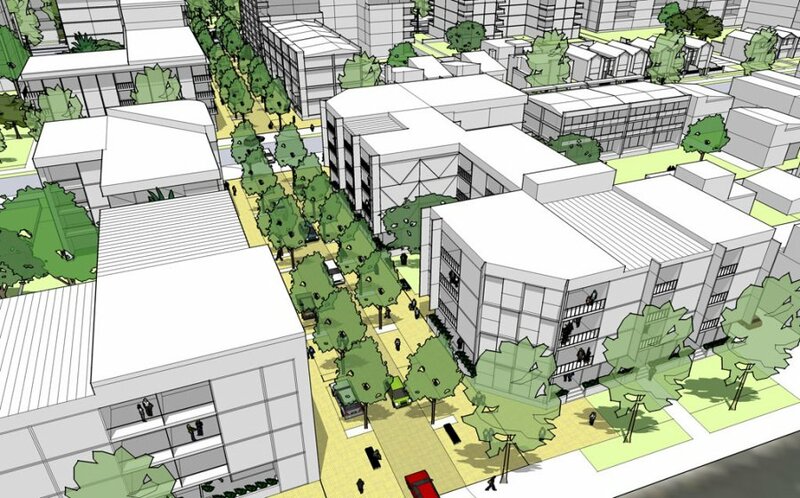 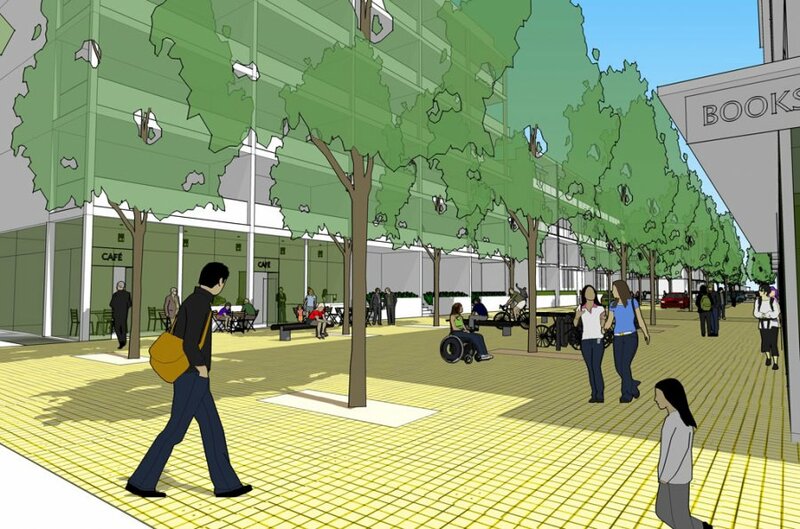 We developed a vision that included a new laneway and park refurbishment and later developed a public space design to guide road engineering design. 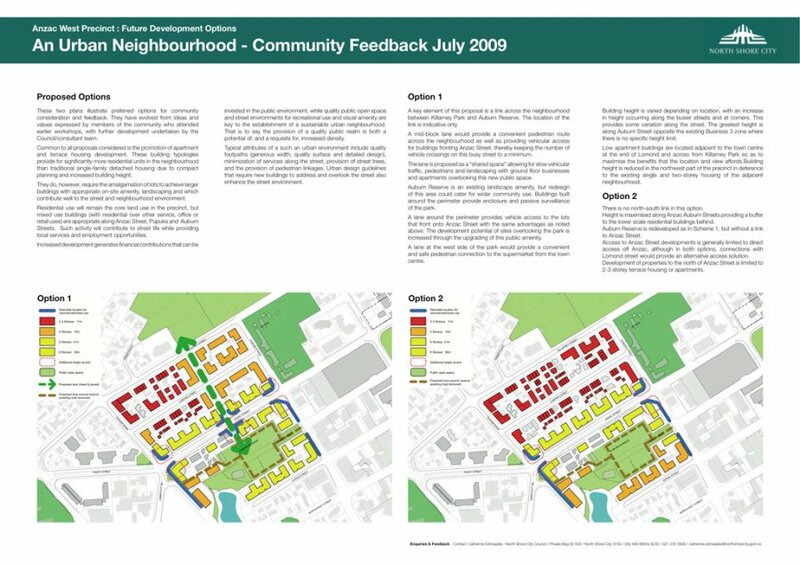 A Plan Change resulting from this work was notified at the end of 2010.